Photo Outing at Central Park Zoo! 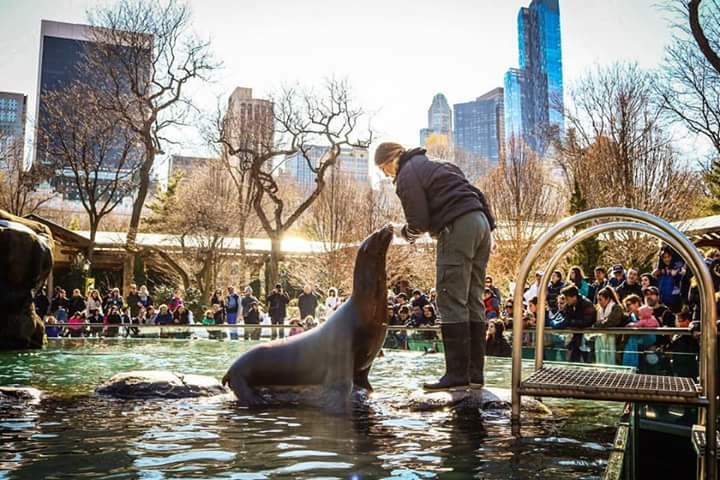 On Thursday, February 21 and on Saturday, February 23, Sierra Photo NYC will lead photo outings at the Central Park Zoo. The zoo exhibits include bears, snow leopards, lemurs, penguins, sea lions, snakes, poison dart frogs, tropical birds and butterflies! There are both exterior and interior exhibit areas. Details: Meet at 12:00 noon at the main ticket gate entrance. Admission at the gate is $13.95 for adults, $10.95 for seniors, and free for members. Shoot until 4:30 pm closing, followed by dinner in the area. Wear layers and prepare for cold outdoors and warm humid interiors. Snacks and water are available at the zoo, or bring your own. Register for Event: Photo Outing at Central Park Zoo!